Mix business with pleasure at the Sheraton Albuquerque Uptown! 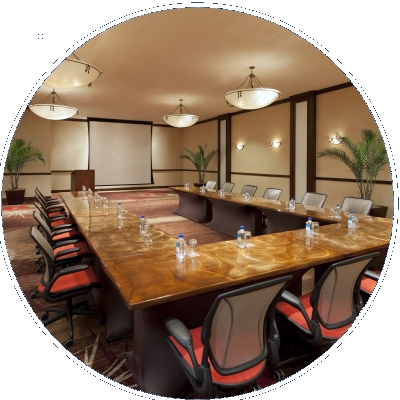 Multiple ballrooms, boardrooms and breakout areas. Innovative food menus. Professional, dedicated staff. Spaces for concentrating, and ones for celebrating (like our Windows on the Bay, with floor to ceiling Bayview windows). 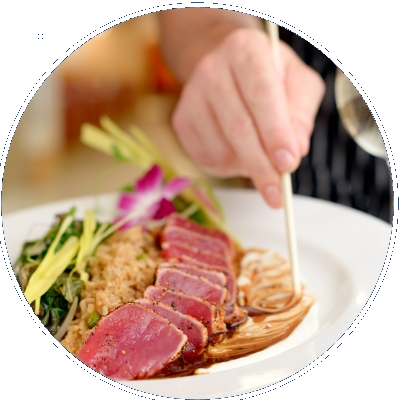 Just let us know dates and group size, and our catering, culinary and convention staff will take care of the details. Indoor & Outdoor spaces for any size meeting from 20-500 guests. In addition, for every meeting you book with $5,000+ in food & beverage spend, you or your VIP can receive a Staycation at the Sheraton Uptown Hotel! Staycation consists of one weekend night in a deluxe room, with access to our Club Lounge, featuring complimentary appetizers and morning breakfast for 2! Need one more closing reason? How about 3% rebate to Group Master! Don’t let your message miss its mark. 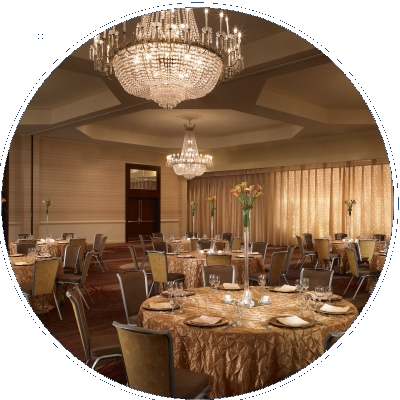 The Sheraton Albuquerque Uptown offers audio & visual services that make your business meeting or social event a complete success.